We comb through this year’s winners that also have standout beverage programming. By Jethro Kang. 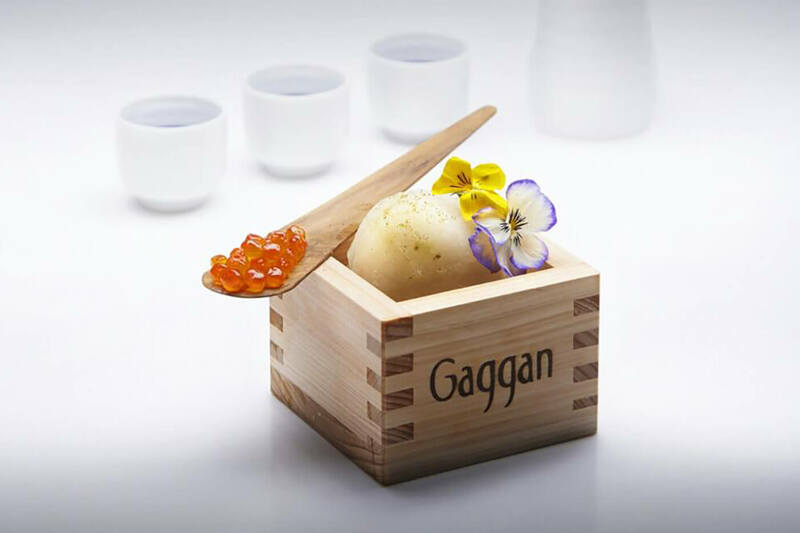 This year’s list of Asia’s 50 best restaurants was announced on February 21 and Bangkok’s Indian restaurant Gaggan took the top spot for the third time in a row. While the attention is firmly on food, many of these restaurants have top-notch wine, beer and cocktail programs too. Here’s our city-by-city breakdown of which winners also shine when it comes to drinks. 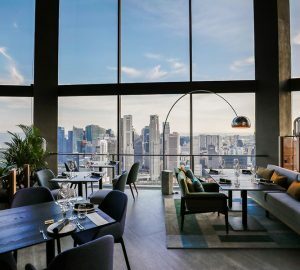 Singapore suffers from an embarrassment of culinary riches and it comes as no surprise that nine of its eateries made it to this year’s list. One of them is old-hand Tippling Club (27), which has a tasting menu that pairs dishes like a fish and chips risotto with a pale ale, or foie gras with the Breakfast of Champions cocktail (Earl Grey, vermouth, cereal). 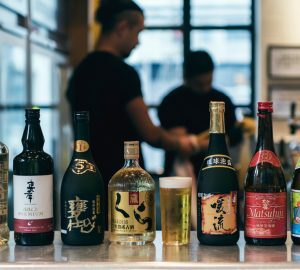 For something more understated, The Bar at Waku Ghin (20) has 85 drinks made with an appropriately Japanese vibe: fresh fruit cocktails, sake-based drinks, and classics done faultlessly. Restaurant Andre (2), on the other hand, looks forward with its fermented juices, which they ferment (like beer) from ingredients such as onion, yellow beet or tamarillo for wine-like flavours. The Land of Smiles features heavily on this year’s list, with nine entries including the top spot. 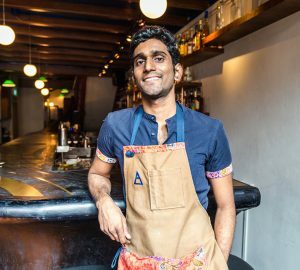 Gaggan’s drinks are no slouch: there’s the False Beer (blended whisky, malt, apple juice and celery bitters), or the Thandai (pepper vodka, almond liqueur, pistachio, milk, saffron, spices, green chilli), an Indian beverage minus the traditional addition of cannabis. New entry Suhring comes in strong at 13 with their interpretation of modern German cuisine and a wine list that similarly emphasises winemakers from Rheinhessen, Pfalz, Burgenland and Alsace. And to wash it all down, Bo Lan (19) bottles its own water onsite, which they filter, add ozone and purify using reverse osmosis. The scrum of quality restaurants in the city means many made it onto Asia 50’s list, with 8 1/2 Otto e Mezzo Bombana (4) among them. As the only three-Michelin-star Italian restaurant outside Italy, it comes with a cocktail bar that claims “the best Martinis in Hong Kong.” Newcomer Ronin (45), an izayaka-style dining bar, is renowned for its bible of sake and Japanese whisky while classic Cantonese gets the beverage treatment at three-Michelin-star Lung King Heen (17), whose tasting menu pairs roasts meats with gewurztraminer, abalone with dry sherry and honeydew custard with sweet sake. Natural wine looms large in Japan and it’s the same story at L’Effervescence (12) in Tokyo, with a menu populated by cult French, Italian and Australian names like Thibaud Boudignon, Philippe Bornard, Radikon and Lucy Margaux. Water is also given equal weight at Nihonryori Ryu Gin (7), with ten still and sparkling mineral waters of varying degrees of hardness and fizziness. And over at Narisawa (6), cocktails pull double duty as a palate cleanser in its deconstructed Salty Dog, made with Japanese grapefruit and served just before dessert. Lovacore is the only Indonesian entry, but the Balinese farm-to-table restaurant holds its own with its drinks. 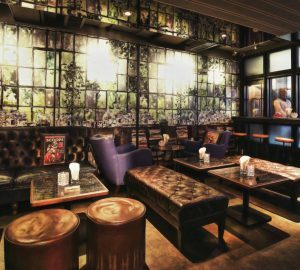 Above their dining room is Night Rooster, a cocktail bar where bartender Raka creates drinks from local ingredients. Sip on Ashes, a vodka and rye-based drink with palm sugar syrup and burned cassia bark molasses cracker, or the Nee-groni with lime juice and a homemade sweet vermouth (wine, wormwood, molasses, dried salak, cardamom, vanilla and brandy). 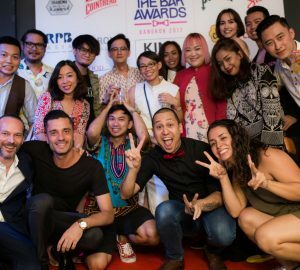 See the full list of winners at Asia’s 50 Best Restaurants. 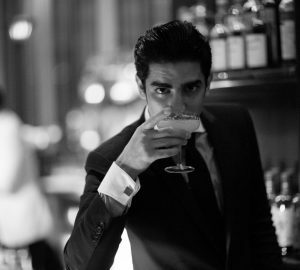 How often should a bar have a nip and tuck?